The PetSafe® Remote Spray Trainer Add-A-Dog Collar allows you to add an additional dog to your PetSafe® Remote Spray Trainer. The two dog training option allows you to train two dogs at once. 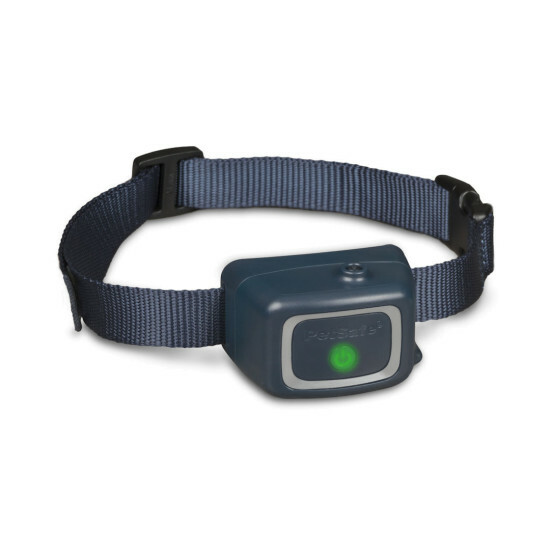 At the push of a button you can toggle between two collars and send a signal to give a correction. The collar is rechargeable – no batteries required. Designed to fit dogs 8 lb. and up with necks up to 27 inches in circumference.